NAVIGATION, HEATED SEATS, SUNROOF, BACKUP CAMERA, SIRIUSXM RADIO, REAR PARK ASSIST, BLUETOOTH, AM/FM radio: SiriusXM, Brake assist, Distance pacing cruise control: Adaptive Cruise Control (ACC), Exterior Parking Camera Rear, Front Bucket Seats, Heated Front Bucket Seats, Heated front seats, Honda Satellite-Linked Navigation System, Leather-Trimmed Seat Trim, Navigation System, Power moonroof, Remote keyless entry, SiriusXM Radio.  Milano Red 2019 Honda HR-V Touring AWD CVT 1.8L I4 SOHC 16V i-VTEC LIFETIME WARRANTY included! This Touring is the top of the line trim for customers who demand the best of the best. How sweet is this Honda HR-V? It has the MPG of a car with the utility of an SUV! It`s like a total NO-BRAINER! Get a great all-season ride with comfort and cargo space in this fantastic Honda HR-V. Find out why our dealerships have won DealerRater.com DEALER OF THE YEAR a whopping 10 TIMES! Call, email, or live chat with one of our friendly sales professionals now to schedule your test drive! Hello, I would like more information about the 2019 Honda HR-V, stock# QT00798. I would like test drive the 2019 Honda HR-V, stock# QT00798. 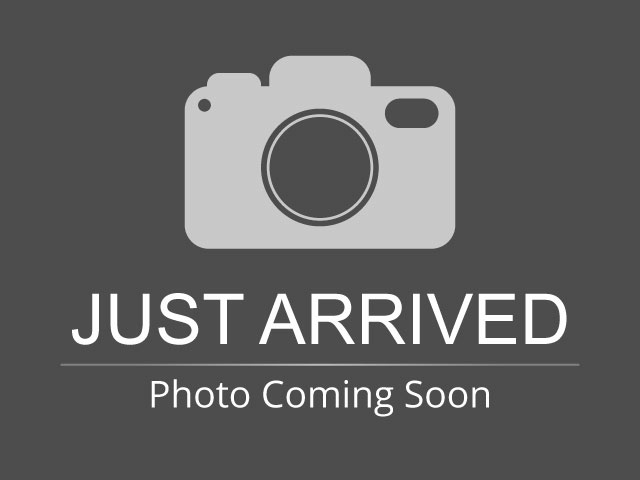 Please text me about this 2019 Honda HR-V (3CZRU6H99KM704922).